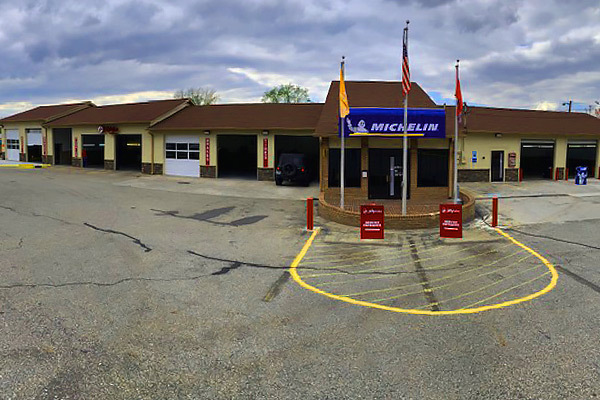 Visit the new Jiffy Lube Multicare® service center in Eagleton at 2805 E Broadway Ave. in Maryville this month to save BIG on our Signature Service® Oil Change, get a FREE alignment check, save on 2 and 4-wheel brake jobs, and to get Maryville's best prices on new tires. Print or email the featured Jiffy Lube Multicare® Eagleton Coupons below. For a limited time, get a FREE alignment check with coupon. Up to 5 qts. high mileage, synthetic or synthetic blend motor oil.